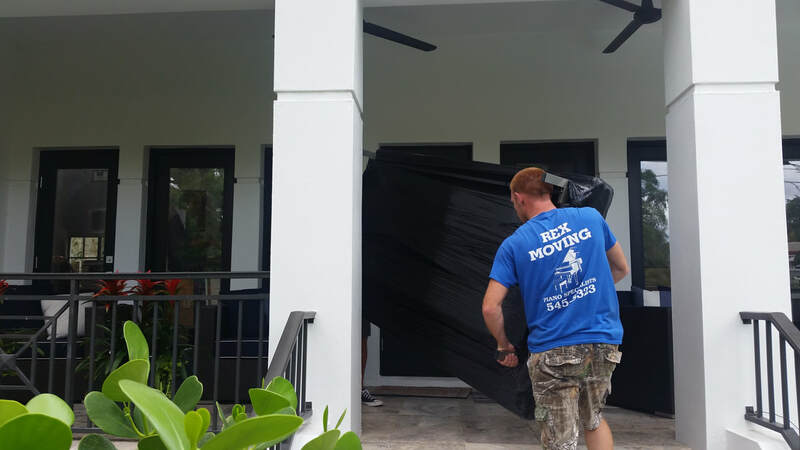 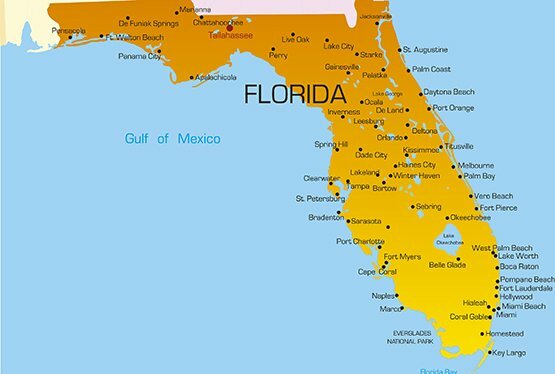 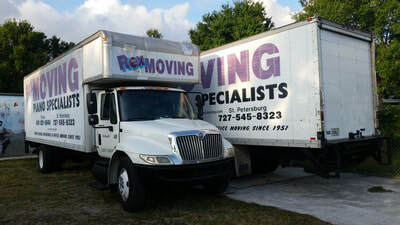 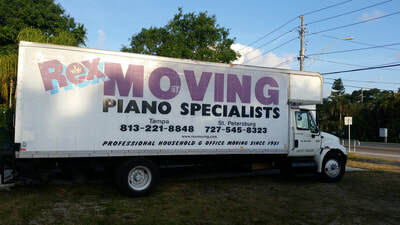 Rex Moving services the entire state of Florida and can take you anywhere in the United States. No more wasted hours driving to the store to haul packing boxes and moving supplies back home. 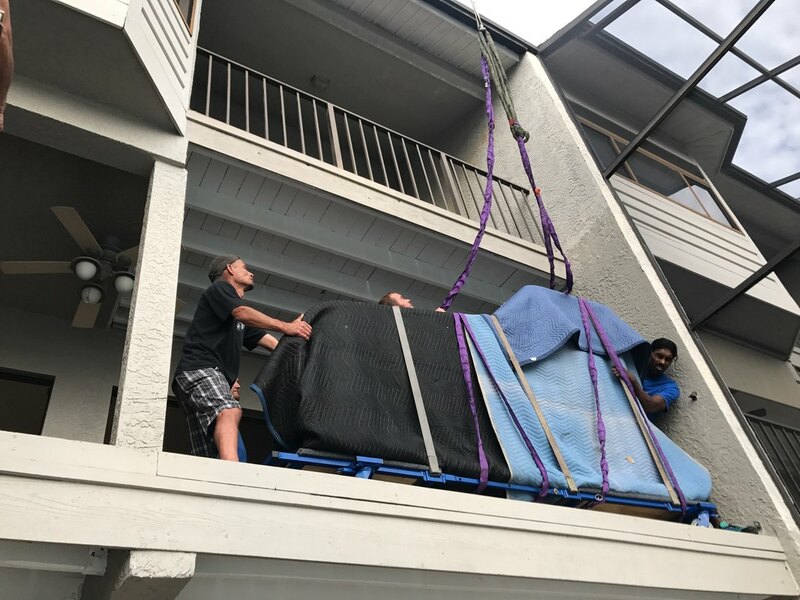 Instead, save your precious time and have them delivered right to your doorstep with Rex Moving and Storage when you buy $100 in materials or more! 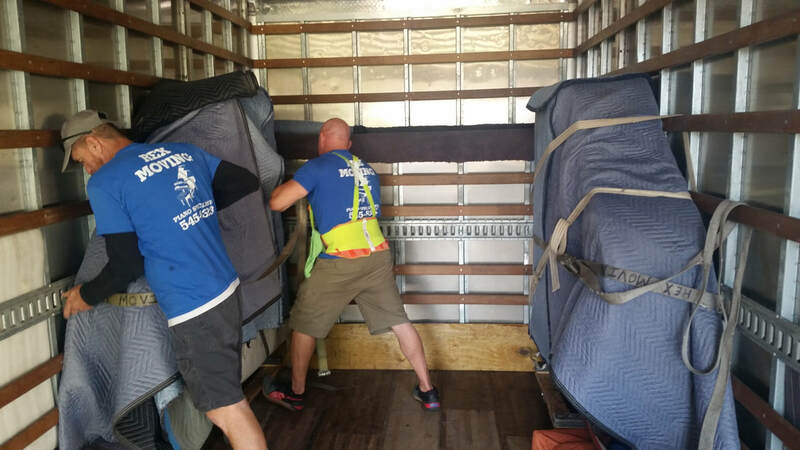 WE LOAD AND UNLOAD PODS! 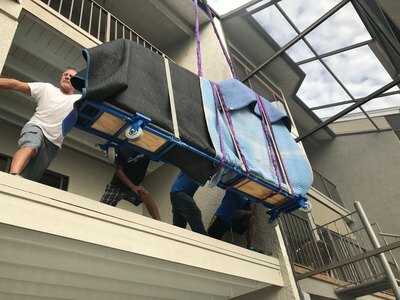 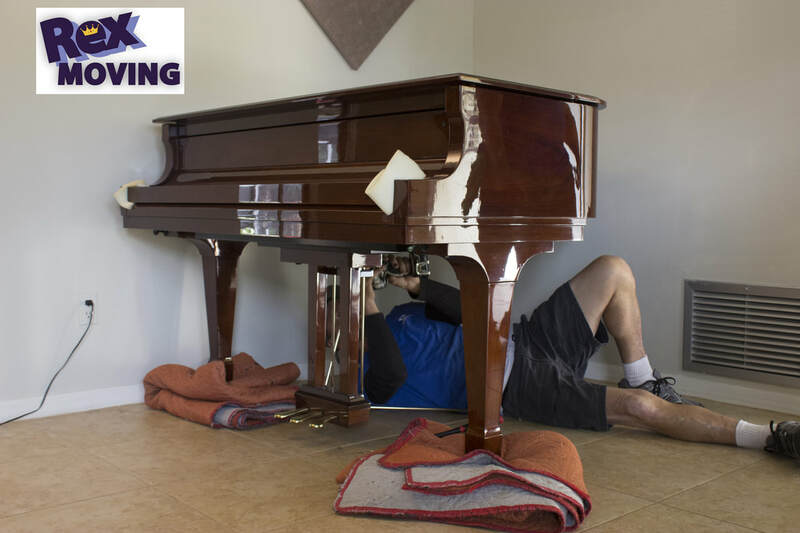 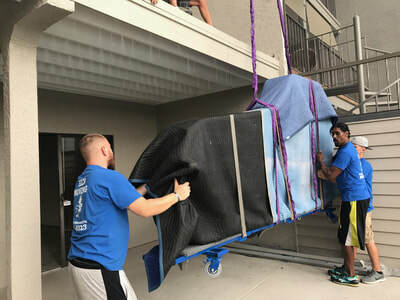 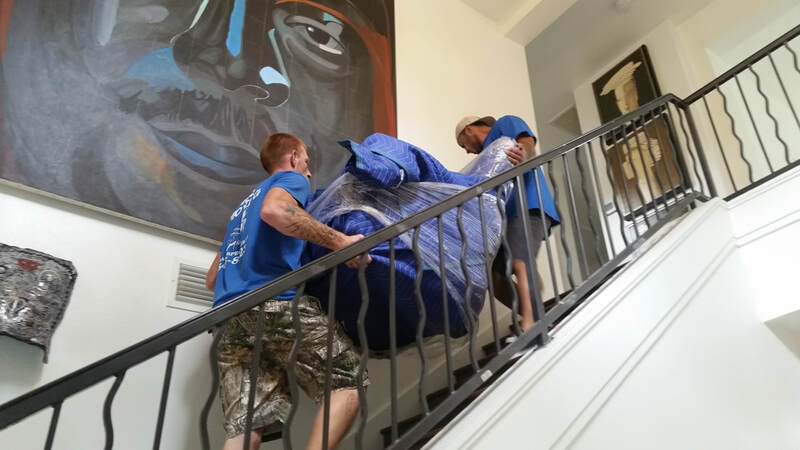 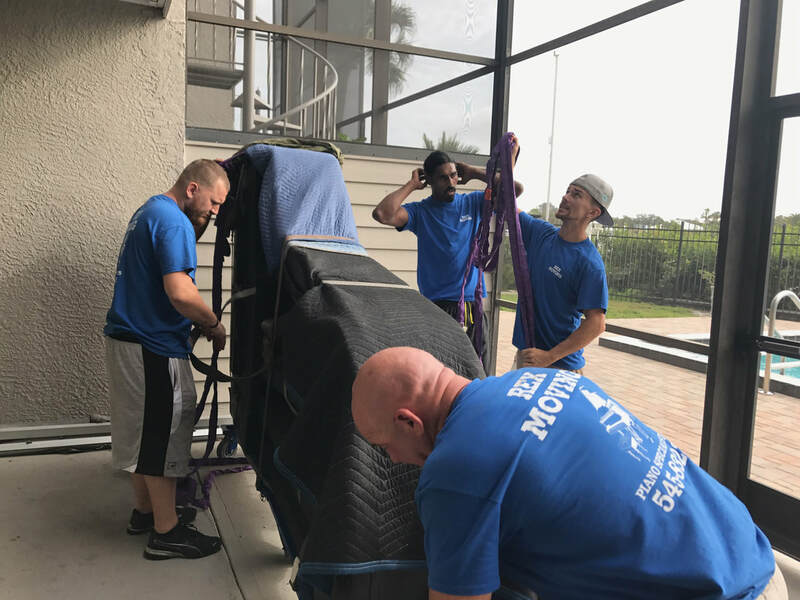 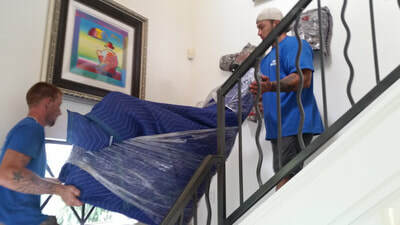 ​Whether you are moving across the hall to another floor or to another state, we have the equipment, professional staff and experience to do the job right with affordable and reasonable hourly moving rates. 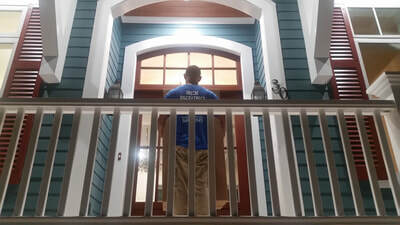 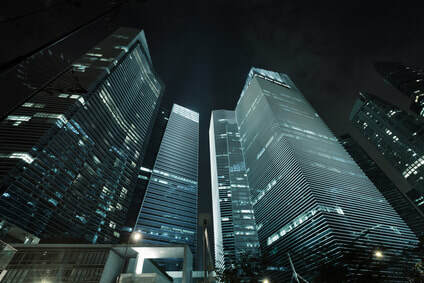 Our mission is to provide you with fast, safe and quality moving services and we have built our reputation on excellence and repeat customers. We stay available to answer all your questions and provide you with 24 / 7 service 7 days a week, before, during and after your relocation is complete. Furniture Wrapping Services - Protecting your furniture from scratches during your relocation is one of the most important steps in any move. 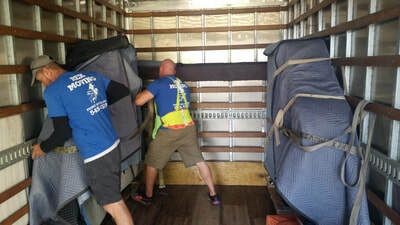 At Rex Moving our staff will wrap your furniture with moving pads inside your home or truck. 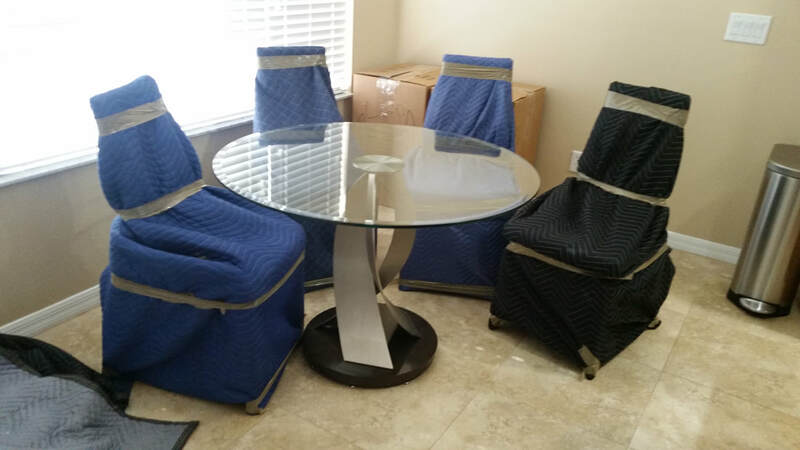 Furniture wrapping is also a great when you are going to store your household furniture.